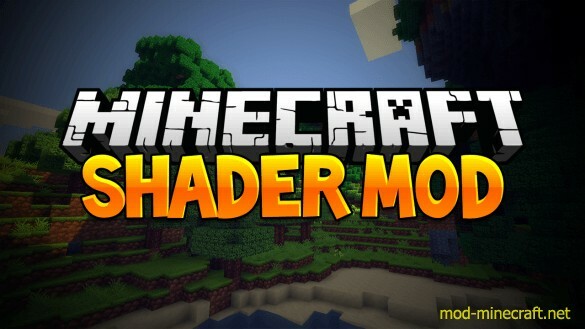 GLSL Shaders Mod adds shaders to Minecraft and add multiple draw buffers, shadow map, normal map, specular map. These things can be used to change appearance of Minecraft world. 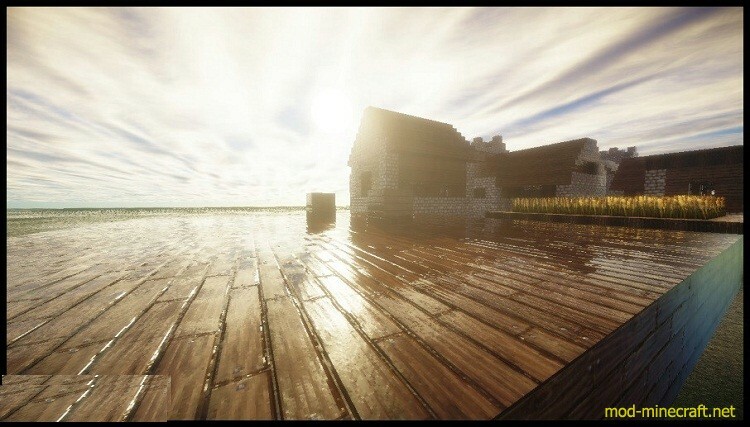 How it looks depends on selected shaderpack and some user settings.